It’s true, sharks do live in the water but it’s also cool to see some really good footage right in our local area. 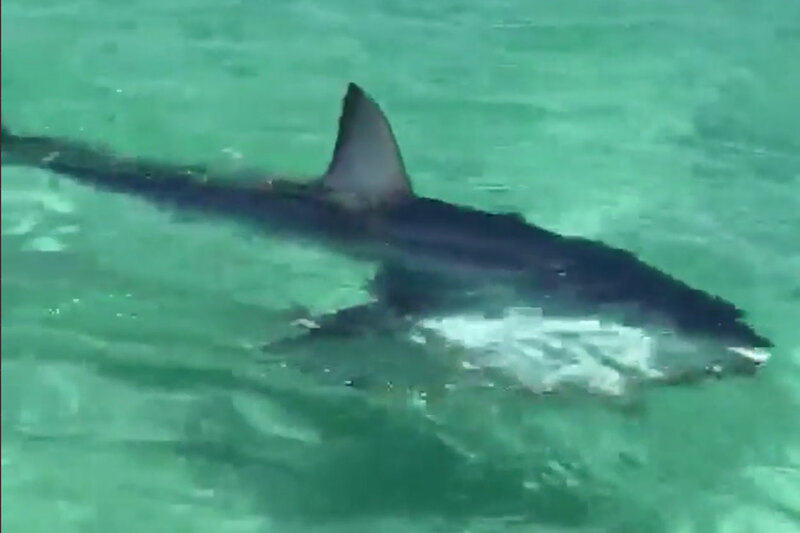 On Tuesday while paddleboarding, Scott Burke and Dylan Sims spotted this mako shark near ‘Capt. Daves on the Gulf’ Restaurant.